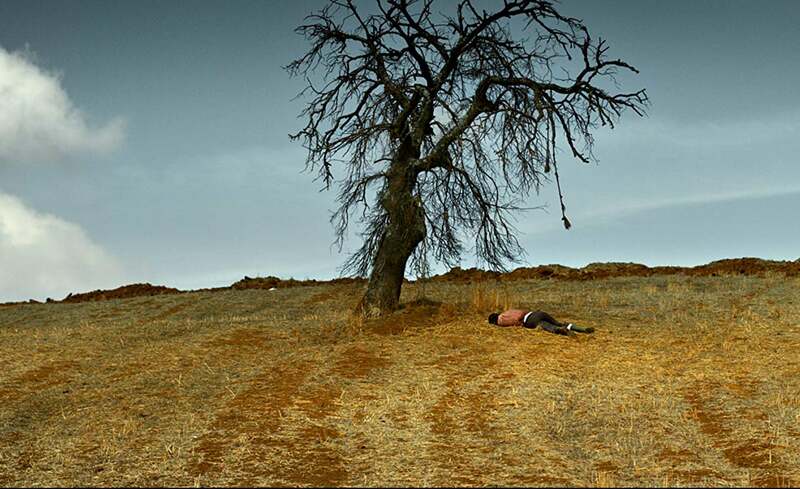 Palme d'Or winner Nuri Bilge Ceylan's new film The Wild Pear Tree is the fifth of his works chosen to represent Turkey at the Academy Awards. His previous entries have been Distant (2003), Three Monkeys (2008), Once Upon a Time in Anatolia (2011) and Winter Sleep (2014). The Wild Pear Tree was also selected to compete for the Palme d'Or at the 2018 Cannes Film Festival. The three-hour eight-minute film centers on young literature graduate Sinan who returns to his rural hometown village, Can, with his dreams of becoming a successful writer. But the problem is Sinan's teacher father, Idris, whose compulsive gambling addiction puts the family in debt, causing a lot of tension. Passionate about becoming a writer, Sinan, with no money in his pocket, looks for different ways to publish his first novel. While delving into many different layers of father/son relationship, the film is also ultimately about a young man dragged towards a destiny he does not want to accept. A native of Istanbul, Nuri Bilge Ceylan began studying chemical engineering at Istanbul Technical University. Two years later he switched courses to electrical engineering at Bogazici University. His interest in art and photography blossomed in the Bogazici University photography club. After graduation, he went to London, which allowed him to decide his future. He returned to Turkey for his 18-month military service. After his service, Nuri Bilge Ceylan decided to dedicate his life to cinema.